Business Description: CIXI KAINAI ELECTRONIC&TECHNOLOGY CO., LTD was located in GUANHAIWEI Town, CIXI city, NINGBO area to NINGBO port(60km) and NINGBO INTERNATIONAL Airport(50Km) which is a very developed traffic transportation and communication network. Our former factory is CIXI HONGTENG ELECTRIC FACTORY which was founded in 2012. 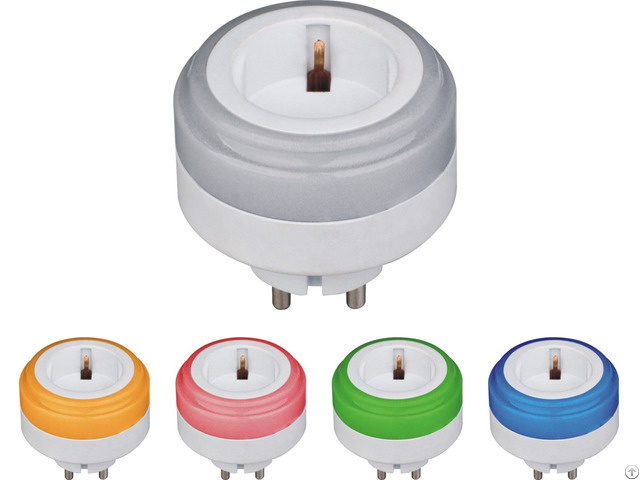 Our main products are power sockets, adapters, USB charger and so on. All of the products are with GS,CE,ROHS,REACH approvals. With the guidelines of ISO9001, we has always been to "quality, service" as the guiding principle of "unity, pragmatic, pioneering and innovative" spirit, adhere to the "quality is life, service is soul" principle, establish a "customer in my mind, the quality of in my hands "concept, the constant pursuit of the field of development of high-quality, high-efficiency, high-tech, advanced production technology and strict scientific management to create first-class products. Companies adhering to the customer first, integrity first concept, the steady stream of new products dedication to the community, warmly welcome new and old customers to visit us.